Police in Mexico are in hot water after arresting a woman whose husband had phoned them and complained that she hadn’t done the washing. Dulce Requena Garcia (21), from the town of Tampico, was taken to the nearest police station where she was fined the equivalent of R370. But because she had no money on her she was locked up for 12 hours. 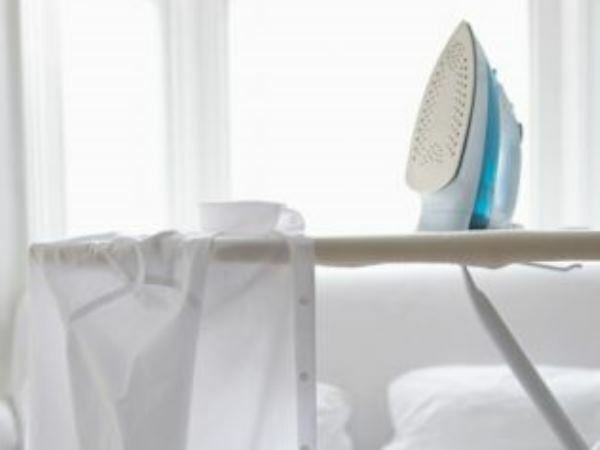 Her husband, Edgar Ivan Perez Alvarado, had complained that when he came home from work he looked for clothing to wear to go out with his friends but his wife refused to iron them for him and accused him of wanting to meet his mistress. Out of frustration at her refusal to iron he called the police and told them his wife spent too much time watching TV and not enough time doing housework. What exactly the woman was charged with is unknown.